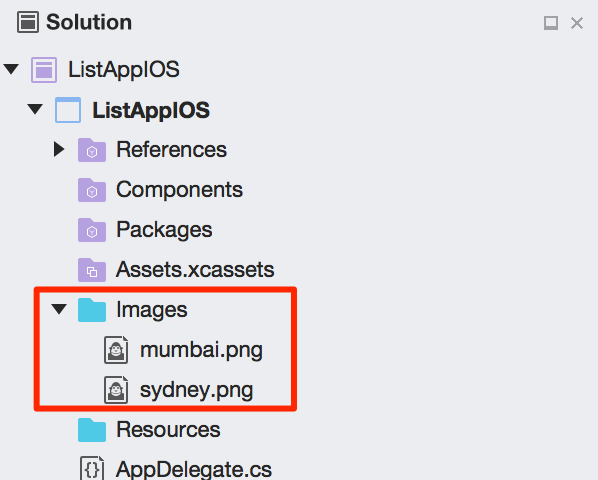 To get started, open the Main.storyboard file in the iOS List App solution. 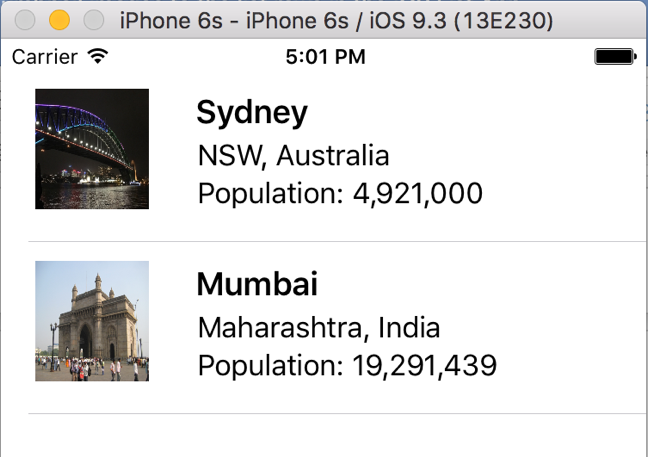 Resize the labels on the table row on the main screen and move them to the right side of the table row. 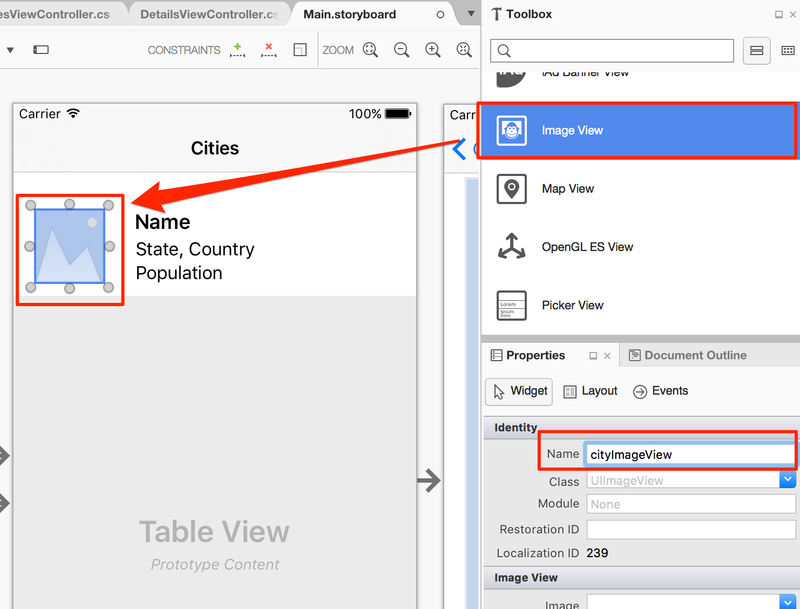 Then drag an ImageView element from the toolbox on to the left side of the table row. 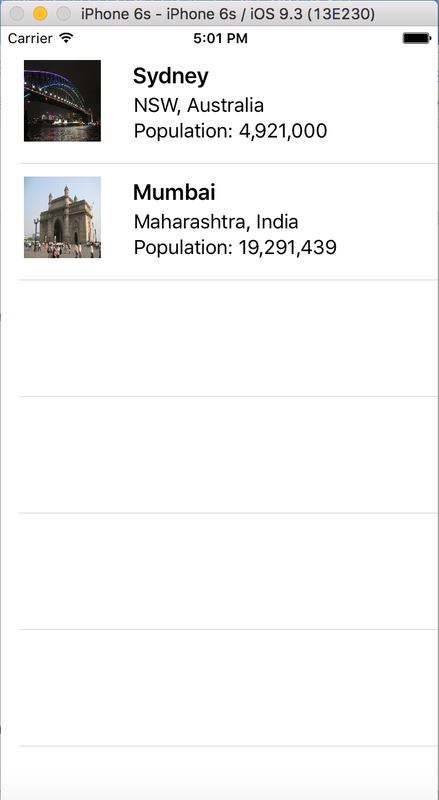 Change the ImageView element’s name to cityImageView. Make sure you have added your images to your project (this was explained in the previous tutorial). 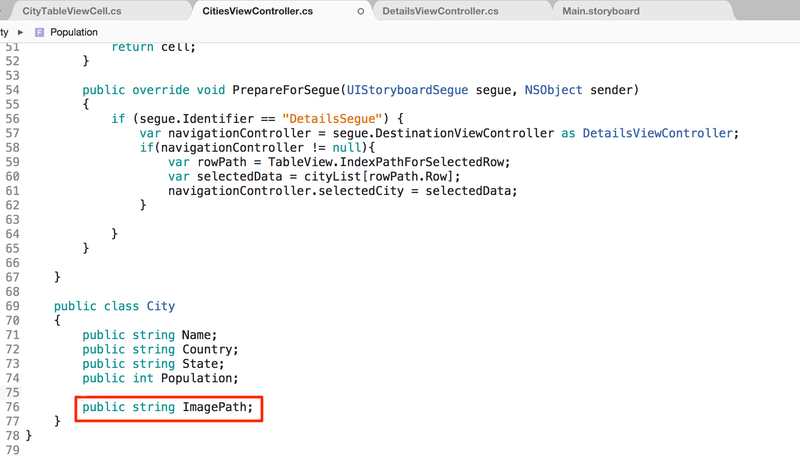 Also make sure you have added public string ImagePath; to your code as seen on line 76 of the CitiesViewController.cs file below (this was also explained in the previous tutorial). 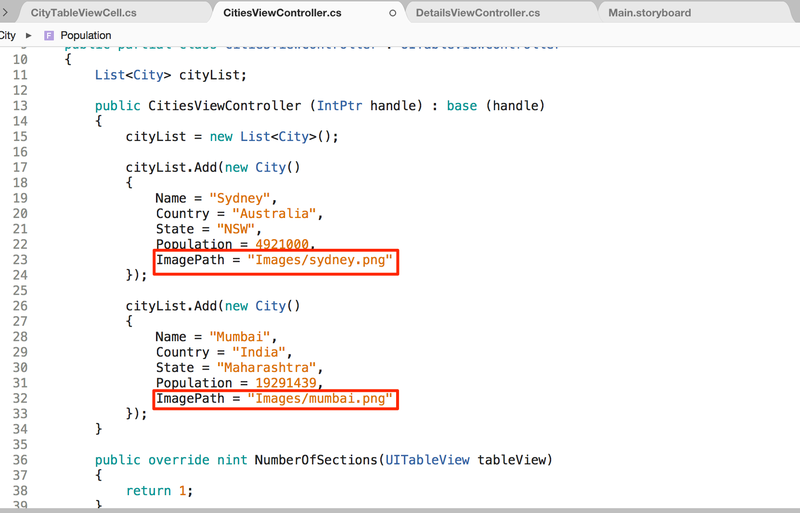 For each city in your list, you should also have specified the ImagePath value (location of the image and its filename) in the CitiesViewController.cs file. 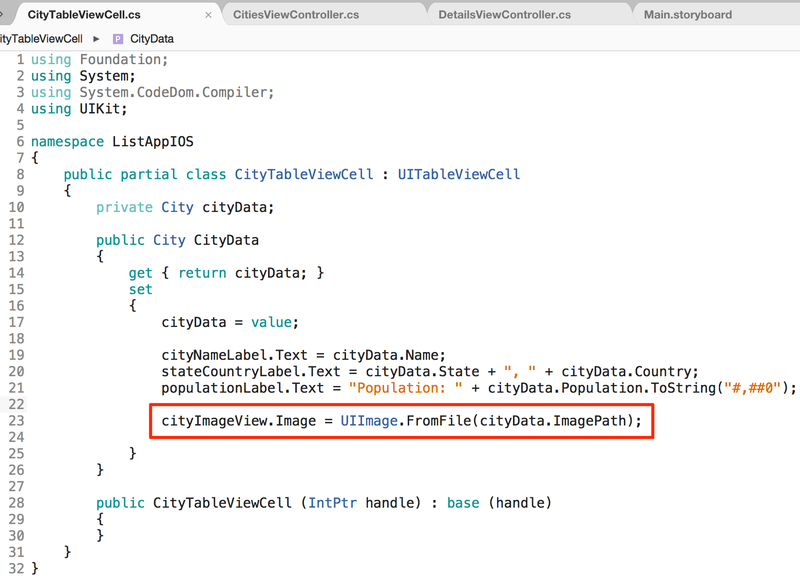 In the CityTableViewCell.cs file, add the following highlighted line to set the image displayed for each row of the City class. This will get the images to display on each row. Save all of your files. This video tutorial explains how to create materials in Unity so that you can change the colour of 3D objects. The video also explains how to use shaders and image textures textures in Unity. Materials contain properties and textures. Materials can be directly applied to a 3D object. Shaders dictate which properties and which textures that a material can have. Shaders are not directly applied to models but are instead applied to materials. Textures are also applied to materials. Textures are flat images that can be wrapped around 3D objects. These images often contain repeating patterns such as a brick wall. The images below show three different materials. The first material has a standard shader applied to it. 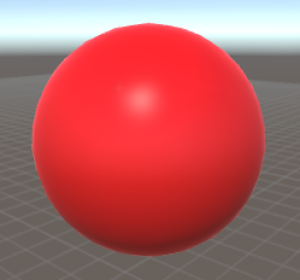 The second material has a specular shader applied to it for increased shininess. 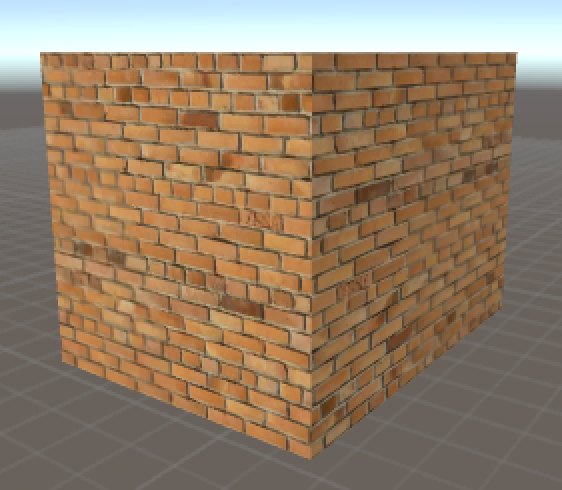 The third material has a diffuse shader and a brick wall texture applied to it. 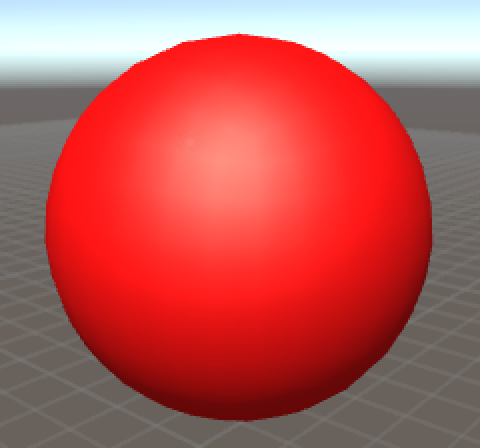 Standard shader with red colour. Specular shader with red colour. Diffuse shader with brick wall image texture. This video explains how to use an image file (eg. a JPEG) as a texture for an object in Maya. You can use an image to texture an entire shape or plane, or just selected faces of a shape. Watch the video to find out how. You can also download printed instructions from here. Note: To apply a texture to just selected faces of a shape rather than the entire shape, right-click the shape and click on Face to enter Face Mode. You should then be able to select individual faces and right-click to assign a material to selected faces. This allows you to use different textures for different sides of a shape. To achieve this effect you will need two copies of the same image (one in black and white and the other in colour) and both images should be exactly the same size. You will need to use three layers – one for the black and white image, one for the colour image, and the other for the motion tween and mask. You need to make sure both images are in the same position on each layer. Watch the video below (or on YouTube) to see how to apply this effect. 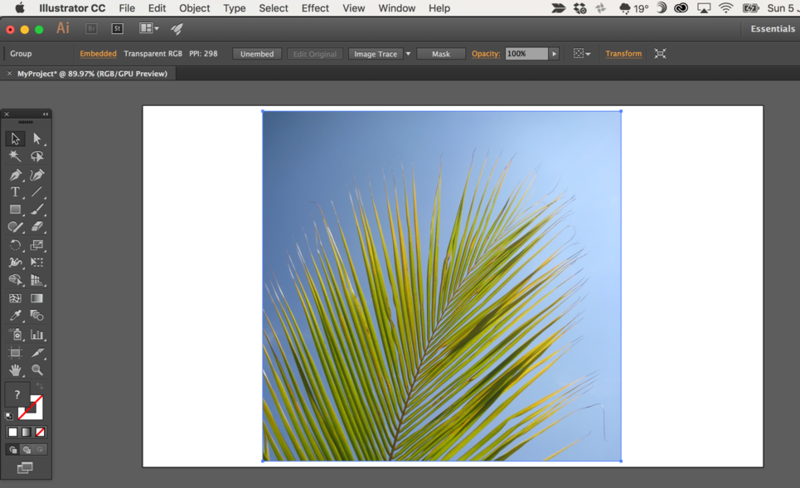 This tutorial explains how to add a background image to divs and the body section of your web page. It also explains how to have fixed background images (that don’t scroll with the content of your web page) and change the placement of background images. 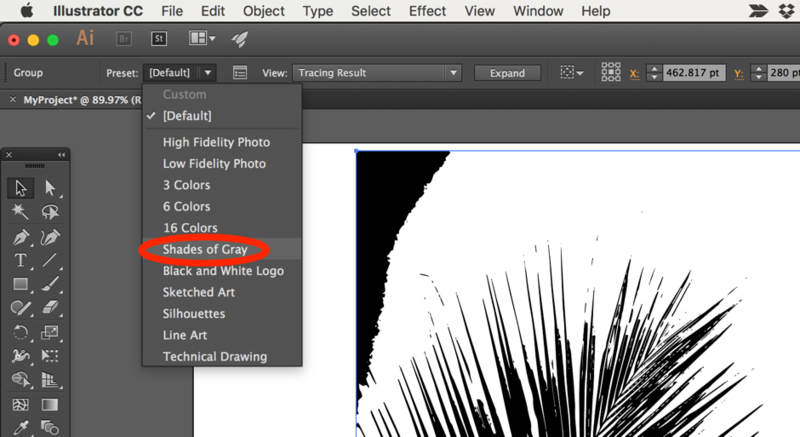 You will also see how to add background colours behind background images. In the example image below, there is a div inside the body of the page. The body has a background image (a greyish gradient) while the div has a light green background. Below is the sample code for the HTML file. If you add more content to your page so that the page can scroll down, you will notice that the background image doesn’t move because it is set to a fixed position in the CSS code. Note that the HTML code refers to CSS in a separate stylesheet file (called stylesheet4.css and stored in a resources folder). 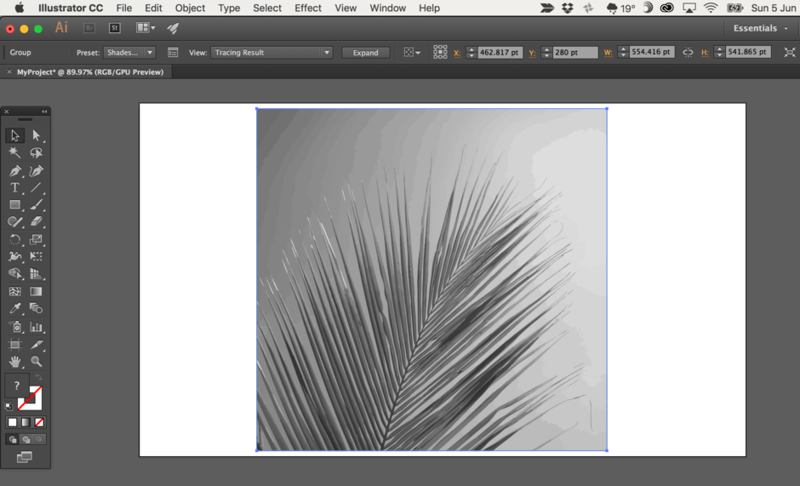 This tutorial shows how to animate (move) an image across the screen. You can combine the code with other code from previous tutorials such as the one on timed image swapping to also get images to swap while they are moving (eg. you could use two images for a character with legs in different positions, so as the images swap it looks like the character is running). Refer to the comments in the code below to find out what is happening on each line. 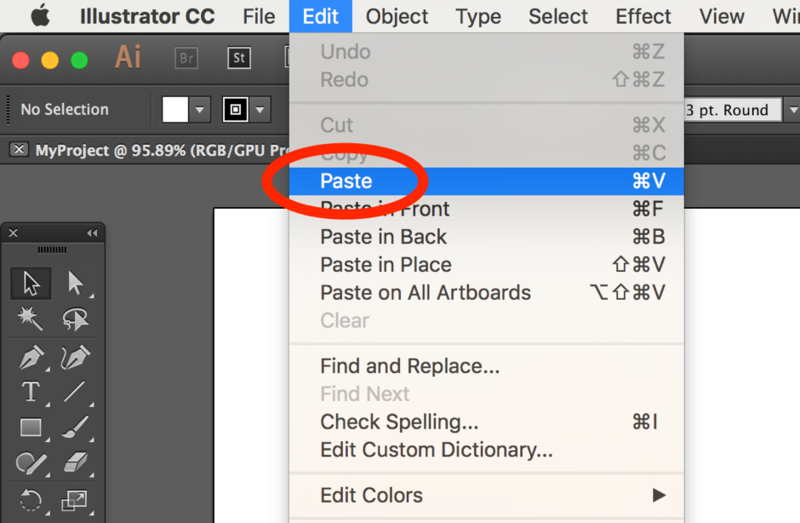 In the previous tutorial, we were able to swap an image with another image every time we clicked on it. This time we will swap an image using an interval/timer, so that the image will change every second (or whatever interval value we specify). Watch the video below and then scroll down to see the code. /* In the previous tutorial, we changed an image by clicking on it. This time the image will change by itself over time. This could be used for an ad banner that changes every few seconds. It uses much of the existing code from the previous tutorial. // Either the setTimeout() method or the setInterval() method can be used. // With the setTimeout() method, it takes two parameters. // The first parameter is the code to run, the second parameter is time in milliseconds. 1 sec = 1000 ms.
// the setTimeout() method only runs once. To repeat, we use the setInterval() method instead. // It also uses two parameters, the code to run (or function to use), and the timer interval. // this function is called when the onclick event runs. It stops the timer running. 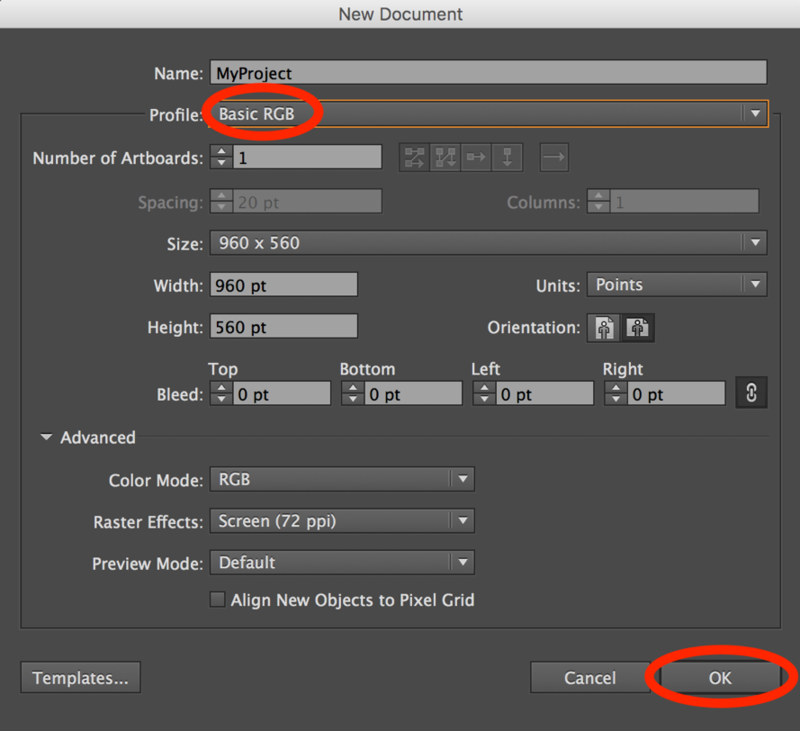 This video tutorial explains how to make a transparent background in Adobe Photoshop CC. You might have a shape or text in an image with a white background that you want to make transparent, or you might have an image that you want to make certain parts of transparent. This video explains how! You can watch it below or click here to view it on YouTube.